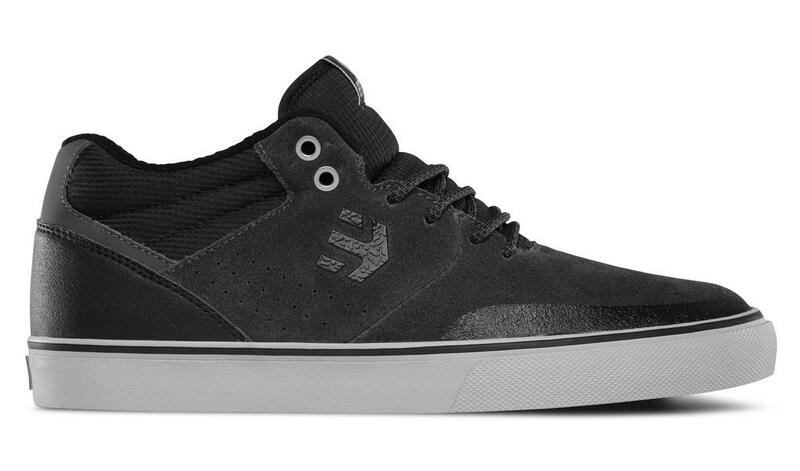 The Etnies Marana Vulc MT are a Mid top skate shoe with STI EVOLUTION® FOAM insole that makes this shoe very lightweight. The vulcanized outsole construction is more hard wearing and the midtop silhouette offers great ankle support and holds your feet in place nicely. 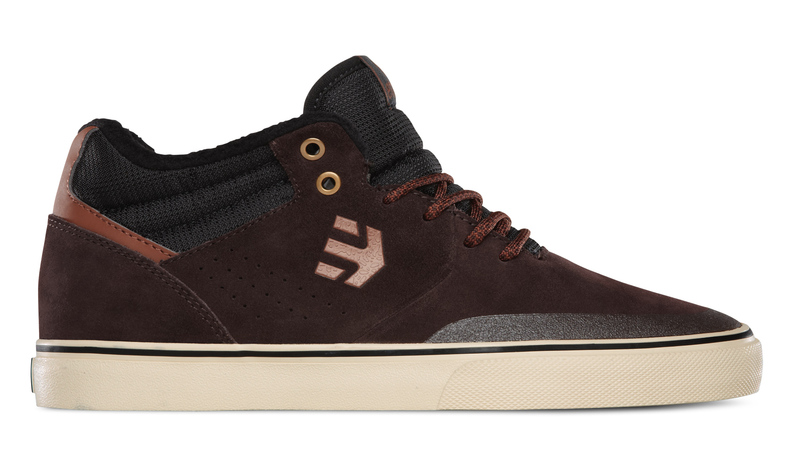 The Stitch detail around collar adding dimension and rubber printed toe cap keeps the Marana Vulc Mt going for longer.